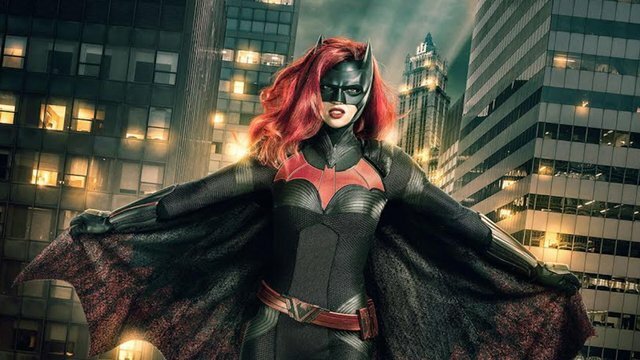 After her debut in the Elseworlds crossover, Ruby Rose’s Batwoman pilot is coming together. 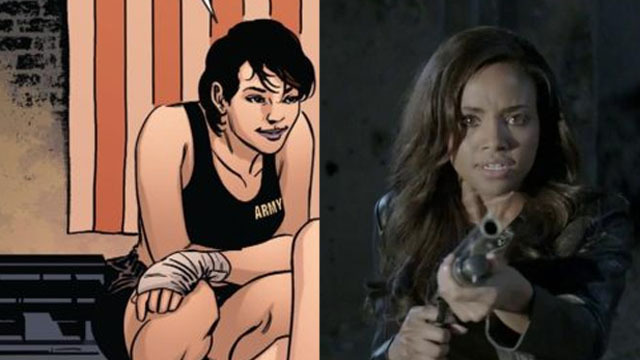 According to Deadline, three new performers have been cast in the pilot: Meagan Tandy, Camrus Johnson, and Nicole Kang. Tandy will play Sophie Moore, a young woman who was Kate Kane’s girlfriend at the military academy. She stayed in the closet while Kate came out, and resigned. On the show, Sophie is described as “a high-level private security agent and one of Gotham’s staunchest protectors. Despite her bite and regimented outlook, Sophie has a soft side, illuminated by Kate Kane’s return.” Tandy previously appeared on MTV’s Teen Wolf. 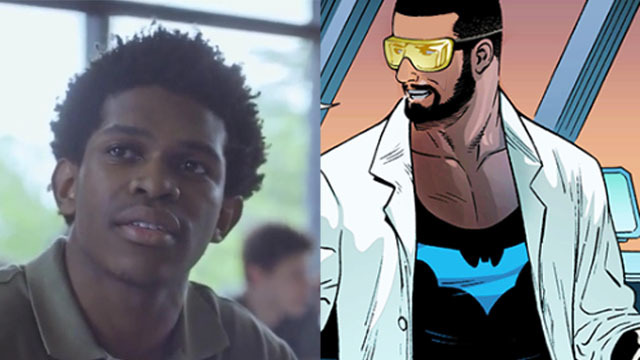 Johnson is portraying Luke Fox, the son of Bruce Wayne’s right-hand man, Lucius Fox. In the comics, Luke is a technical genius who became Batwing, a hero aligned with Batman. On the show, “Luke works to keep Wayne Tower secure in his boss’s absence. While Luke considers himself the guardian of all things Batman — specifically his symbol — he also recognizes the city’s need for a new hero.” Johnson had a recurring role on Netflix’s Luke Cage. Finally, Kang is playing Mary Hamilton, a character who doesn’t exist in the comics. 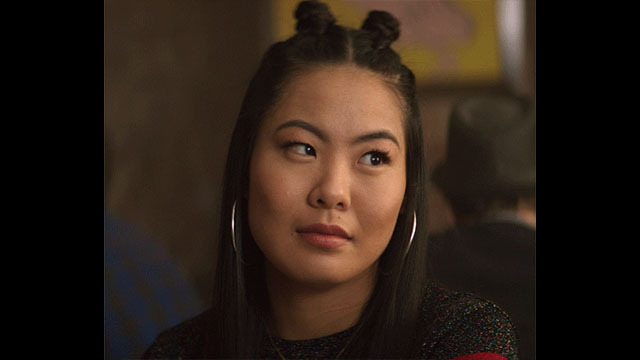 For the show, Mary is described as Kate’s “excitable, talkative, and an influencer-in-the-making…step-sister and polar opposite.” It adds that Mary also has “compassion for Gotham’s under-served communities,” and more in common with her sister than she believes. Kang is currently appearing in You. Kate does have a twin sister in the comics named Elizabeth, and she went on to become a villainess who called herself Red Alice. Kang’s character bares very little resemblance to Elizabeth. The Batwoman pilot will begin filming soon, and it will presumably be in contention for a series pickup. If so, Batwoman could launch on The CW as soon as Fall 2019. Are you excited about the new additions to Batwoman‘s cast? And should Batwing suit up on the show? Let us know in the comment section below!